Fearing Ethan’s transformation, Finn has decided to escape the city with his friends in tow. Unfortunately, a magical barrier has been erected preventing anyone from leaving. Along the way he makes the acquaintance of a runaway half elf named Allora. 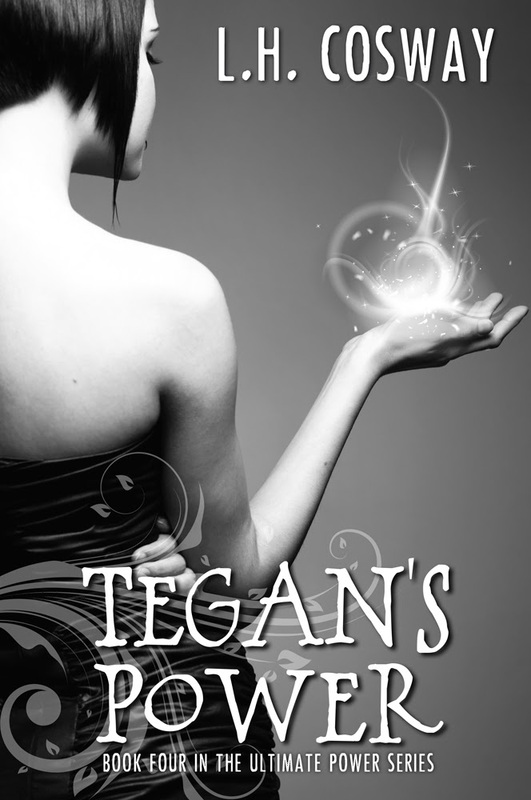 While Finn takes her under his wing, he finds that his feelings for Tegan are fading as a new love blossoms. Tegan’s Power is the concluding instalment in the Ultimate Power Series and is told from the dual POV of Tegan and Finn. Release date: December 17th 2013. Sob. I don't want to say goodbye to these guys.